Perfectly imperfect – that’s one way to describe LA based punk act, The Regrettes. Writing songs that proudly bear a brazen and unabashed attitude in the vein of acts Courtney Barnett or Karen O – with a pop aesthetic reminiscent of 50’s and 60’s acts a la the Temptations or Buddy Holly – the LA based four piece create infectious, punk driven tracks. 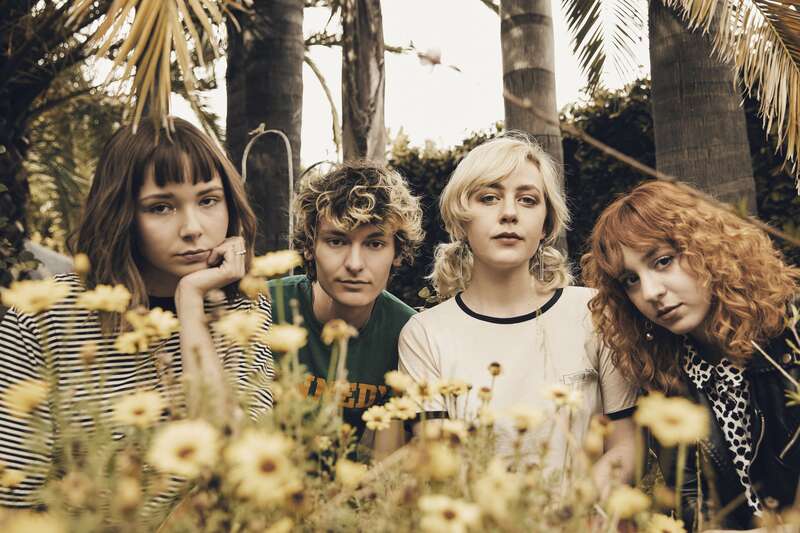 Watch: New Video From The Regrettes for ‘California Friends’!